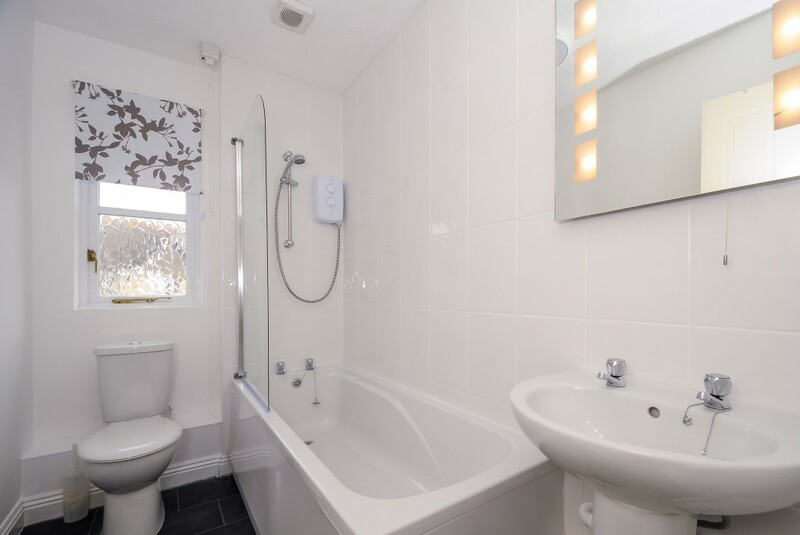 If you are letting a property sometimes it is worth carrying out improvements to maintain or enhance the property’s capital value and rental value. 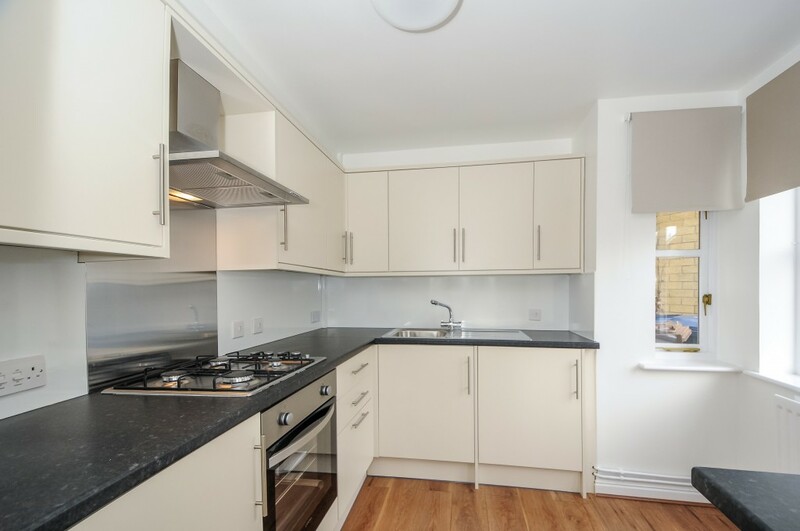 At Chancellors, we offer landlords a flexible refurbishment service – whether the job is large or small, our in-depth experience means we can advise on the best way to maximise your property’s rental value. 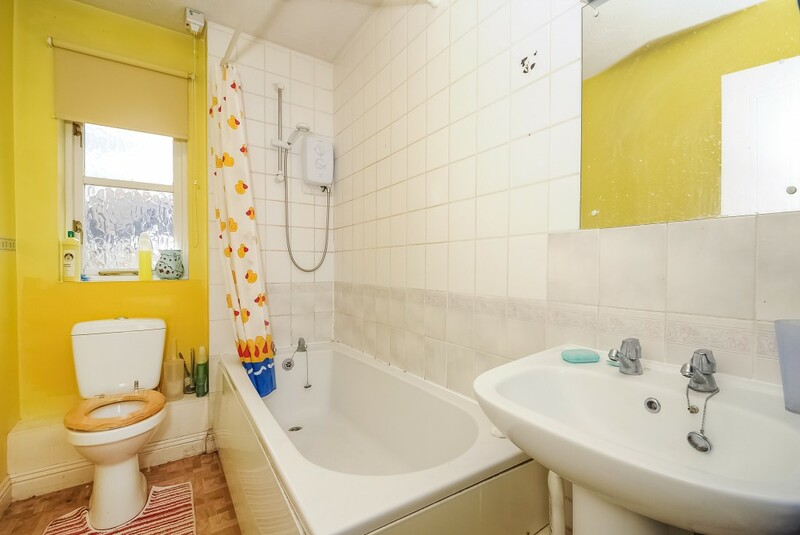 Having let and managed his property through Chancellors for several years, one of our landlord client’s was keen to make improvements to his two bedroom house in Headington, Oxford. Through our specialist refurbishment team, Chancellors oversaw the whole project from start to finish. And you don’t even have to be local when the works are being carried out. 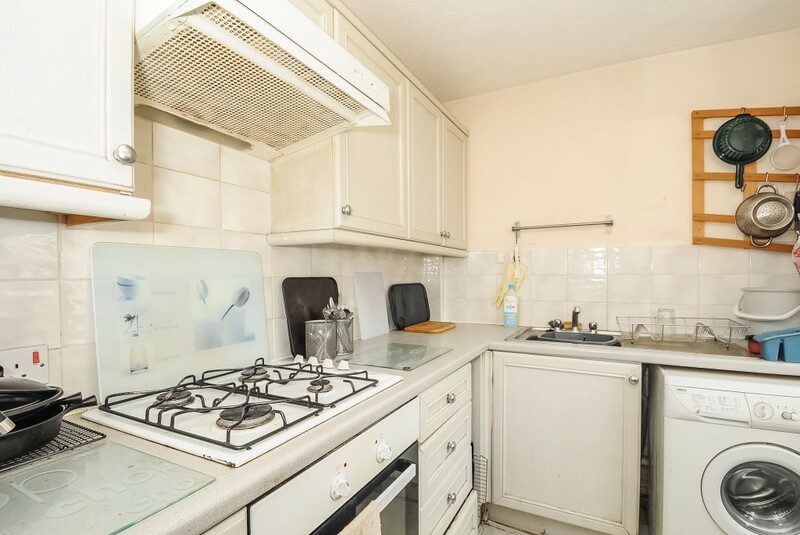 Located overseas at the time, the landlord reviewed computerised images of potential kitchen layouts, bathroom designs, and living room colour schemes and flooring. For more details about our refurbishment service see our Guide to Landlords or email refurbishments@chancellors.co.uk. Correct at time of publication. The views and opinions expressed herein are those of the individual contributor and do not necessarily reflect those of the Chancellors Group of Estate Agents Ltd or its subsidiaries. References to legislation, best practice and other matters with legal implications such as fees, rules and processes are included for information and editorial purposes only and are not authoritative, nor should they be interpreted as advice. When in doubt you should only take advice from an industry professional or solicitor where appropriate. E&OE.